Updated Monday April 15, 2019 by DLL Registrar. 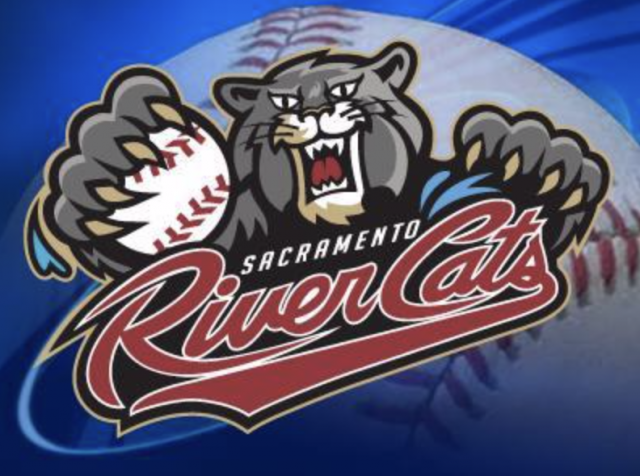 Join us for a fantastic day at Raley Field for River Cats Little League Day on May 5th, 2019! The Davis Little League will be representing at Raley Field on May 5th, as the River Cats take on the Reno Aces at 1:05pm. DLL makes $5 on every ticket sold for this fun event. Bring your family to Raley Field on May 5th and enjoy a Little League parade around the field before the game. Sit with your team in either assigned Assembly seats (see the seating chart below), or as a group on the lawn. Your team will decide togther where you'd all like to sit. If choosing Assembly seats, your team will all be assigned seats together, with other teams from your division all around you. We are making this an easy electronic process this year. Please complete the form below to purchase your tickets today. Make this a fun team event. Rally your team to attend together. Wear your DLL Jersey and REPRESENT Davis at Raley Field on May 5th. Hope to see you there. Questions, email Jennifer Anderson, DLL Registrar.